To Minimize Visits To Our Embryo Adoption Program & Simplify Your Schedule. At the American Embryo Adoption Agency we strive to offer every individual the opportunity to create a family through embryo donation and adoption. We believe everyone deserves the chance to create life. Our goal is simple: to provide the highest quality of care that results in a healthy pregnancy for our patients. As a cost effective alternative to traditional child adoption, embryo adoption allows us to accomplish this goal. Share the gift of life and help others through embryo donation. 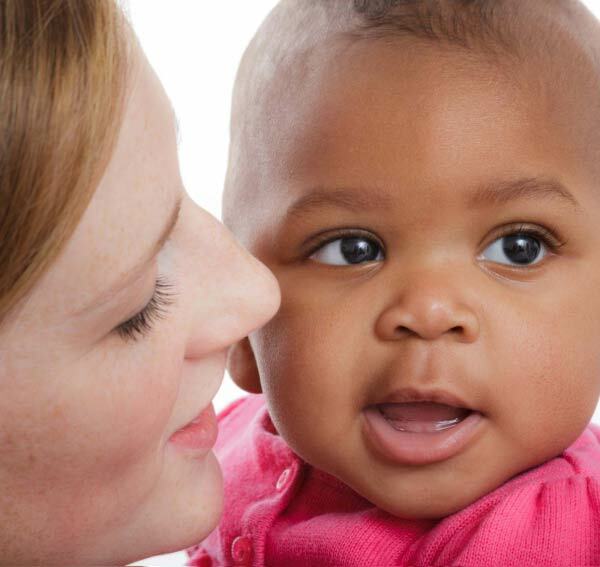 Adoption is an act of love, fulfilled by the courage of couples who want to share their love with children. Embryo adoption is a cost-effective alternative to traditional adoption. Patients, couples and intended parents, who choose to adopt fresh donated or frozen embryos, may do so for a number of reasons. For instance, the cost of embryo adoption, in many cases, is less expensive than traditional adoption or receiving donor eggs. Unlike traditional adoption, participating in embryo adoption allows the receiving couple to experience pregnancy related events such as labor, delivery, early bonding, breastfeeding, etc. In addition, the process of receiving donated embryos is less obvious to the public. This allows for more privacy than traditional adoption.